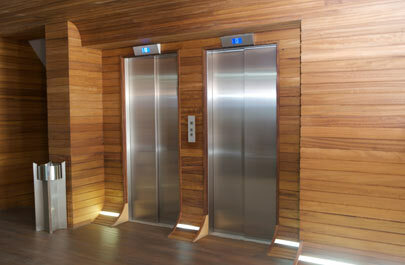 The Stoddard’s name is synonymous with quality wood restoration in the commercial property management industry. We take great pride in our team of talented touch-up artisans and our long-standing reputation as the leading wood and laminate restoration company in Southern California. As the face of Stoddard’s, John Stoddard has earned the trust and friendship of many long term customers over the years with his vast knowledge and honest assessments. We have crafted not only the art of on-site touch-up but also the art of full service administration. Our qualified administrative staff will manage all communications, contracts, insurance requirements and scheduling so there are no problems or surprises. Unlike most other trades, finding that magic combination of attributes within a single technician is rare but a condition of our hiring. All of our technicians require anywhere from six months to a year of training, even those with touch-up or refinishing experience. In addition to our restoration processes we make sure all technicians are well trained in safety, client asset protection, basic courtesy, pass down and access management.